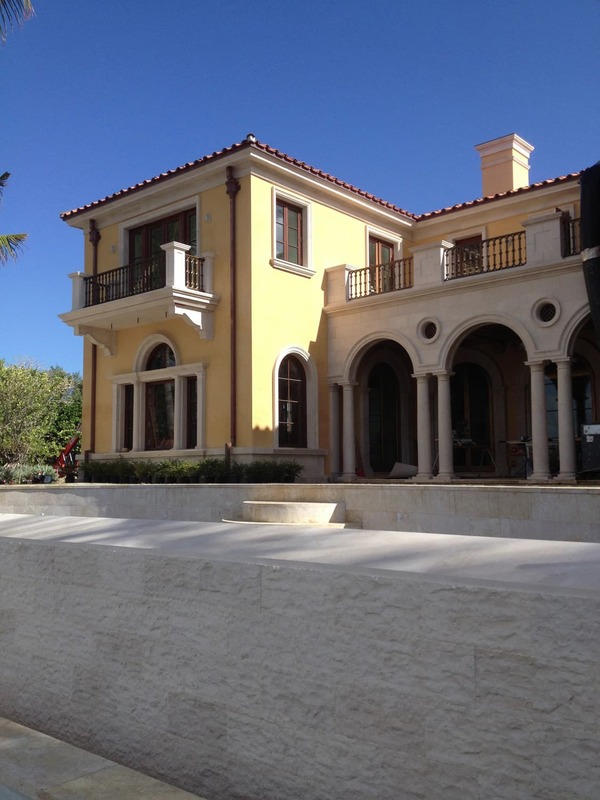 This Italian Villa styled Home in Palm Beach was build by Woolems Inc. and designed by Smith and Moore Architects. 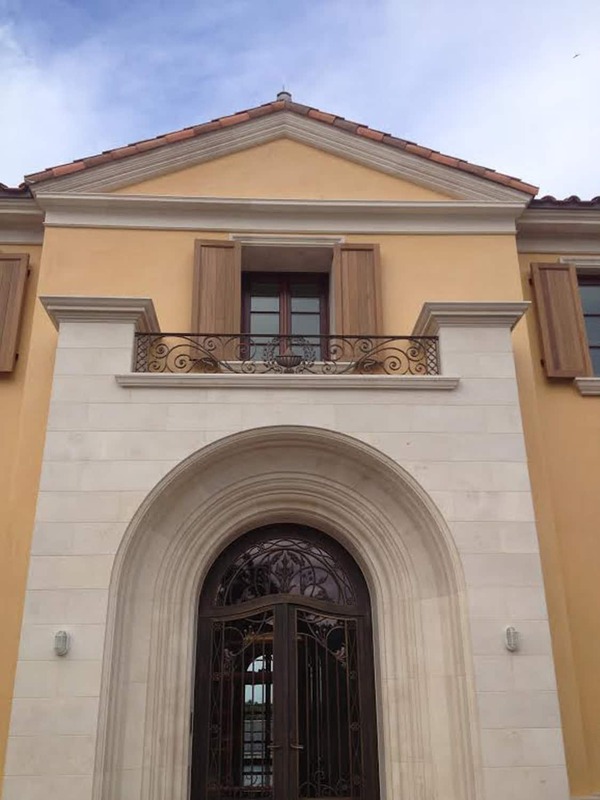 We were given the opportunity to supply the limestone for the exterior elevations. 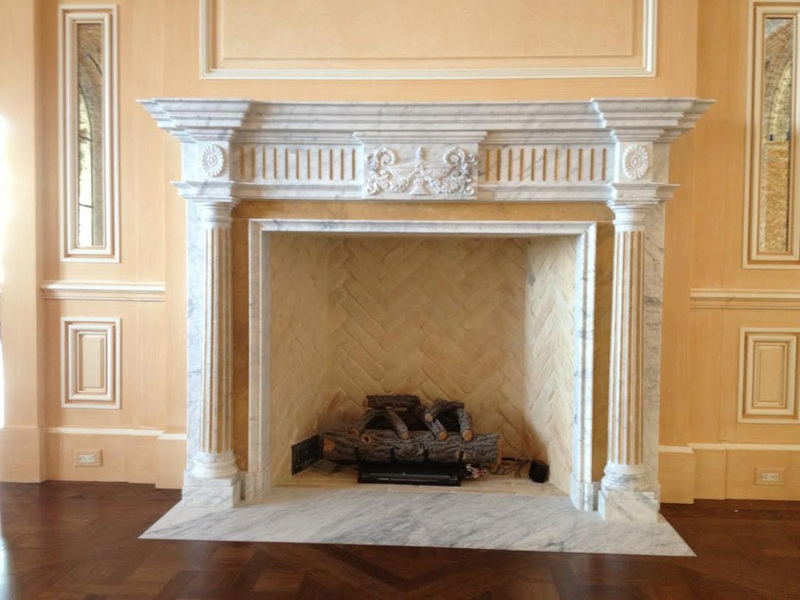 as well as the marble fireplace in the living room. 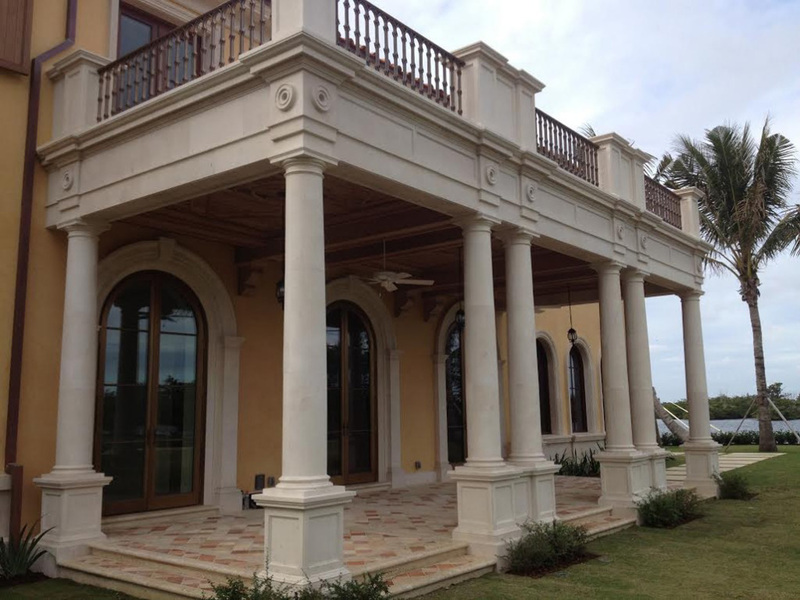 This style of architecture really lends itself to our work. 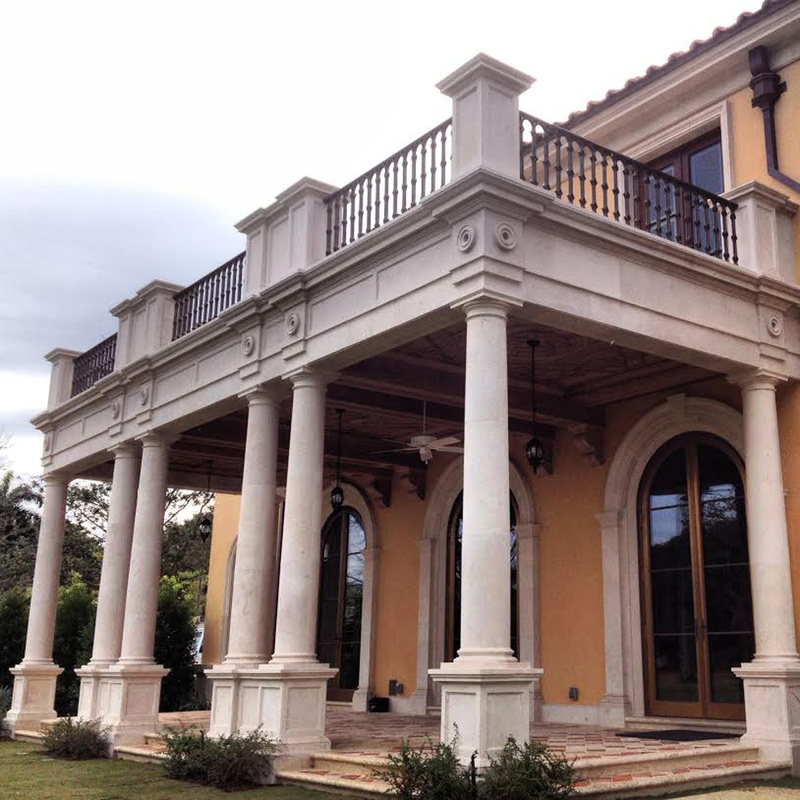 Often times, it’s hard to believe that these limestone columns, archways, and window surrounds all started as raw block quarried in the central part of Mexico and then carved to fit perfectly where they were designed to go.